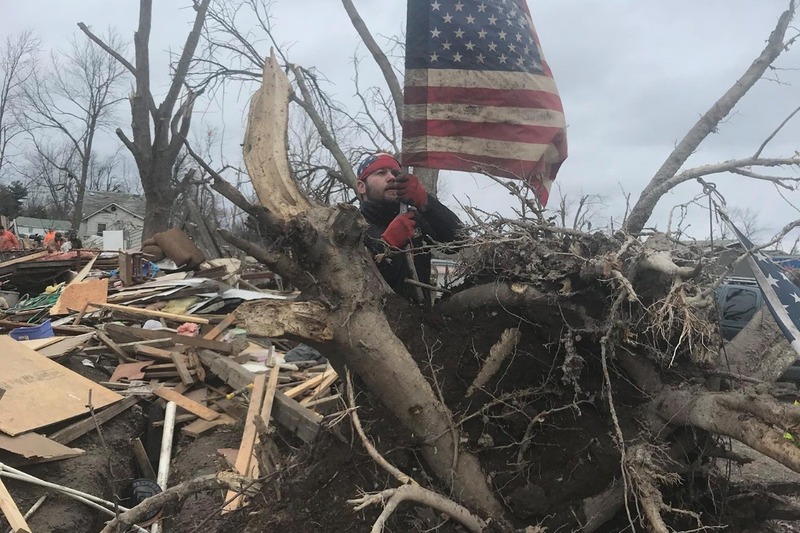 My cousin Steven Tirpak lost his home in the devastating tornado that hit Taylorville Saturday, Dec. 1. Luckily, he and his 5 month old daughter, were not home and are safe. 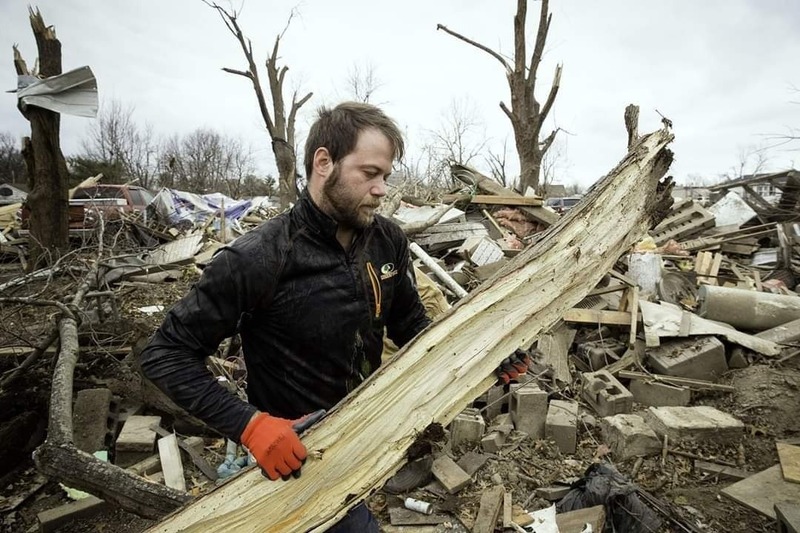 His two-story house was leveled and all of their belongings were destroyed. He had bought that house for just $10,000 and was rebuilding it from scratch. He had, over time, put about another $5,000 into it by replacing the plumbing and other items. This man is no stranger to hardship. Last year, while at work, he was struck by lightening and hasn't been able to work since. With no compensation from his former employer, he wasn't able to afford his home owner's insurance. He has seen an overwhelming amount of support from the community in terms of donating items for him and his daughter. While we are so grateful for this, we feel he could use money to help him find a new home or start to rebuild. Please consider a donation of any amount to help him get going and move past this extremely difficult time. Hey everyone! Thank you so much to everyone who has shared this page and donated! We're at $1,610! Please continue to share! Steven is still cleaning up the rubble. Once he has his bearings he will decide whether he plans to rebuild or find a different home. Please consider monetary donations at this time. Thank you!